Featuring a high-octane inventory of Antique and Muscle Cars, Streetrods, Classic Trucks, and Hot Rods. 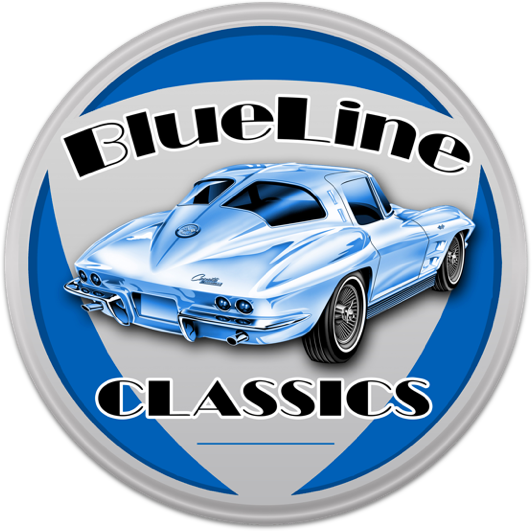 BlueLine Classics pays cash to sellers and has an established customer base to buyers and enthusiasts around the world. Visit our online gallery or come to our showroom to get started. BlueLine Classics offers financing and transportation options. BlueLine Classics offers affordable and safe solutions for title transfer and delivery. You can call Tim, at 216-548-8375, or Jeff, at 216-701-6495.
or email us at sales@bluelineclassics.com. © 2019 Blueline Classics. All rights reserved. This site is Powered by Bluefoot and Developed by The Vanderhaven Group.